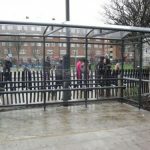 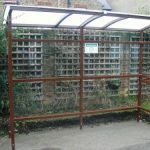 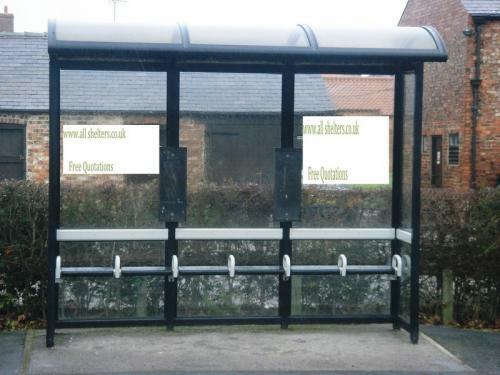 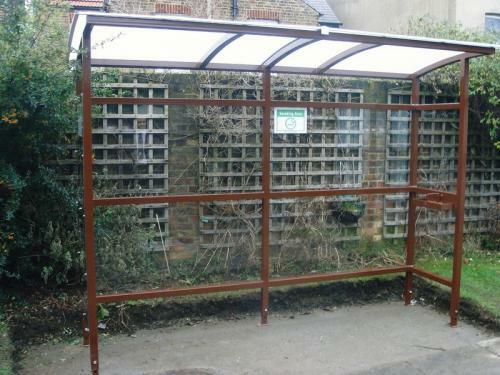 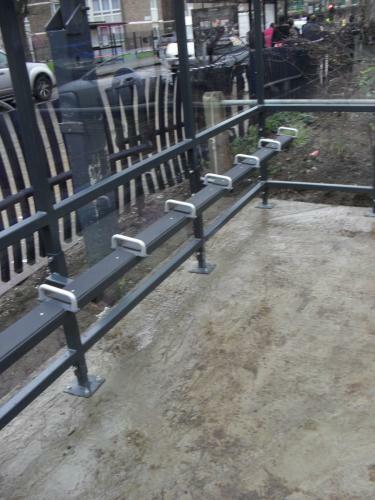 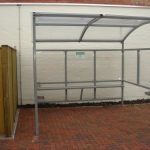 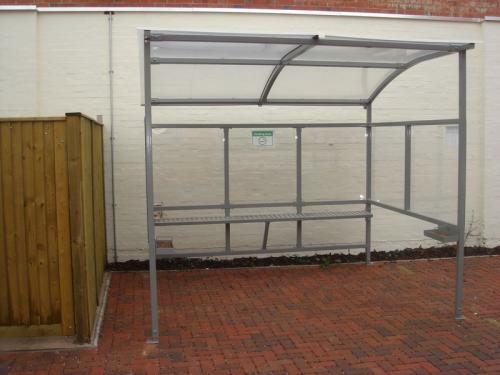 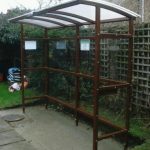 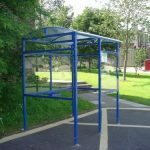 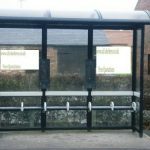 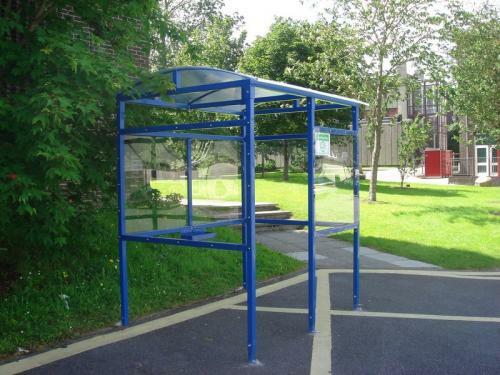 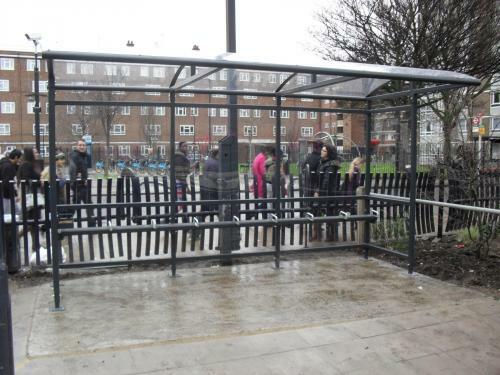 Bus stop shelters keep a group of passengers ready for boarding in one area. 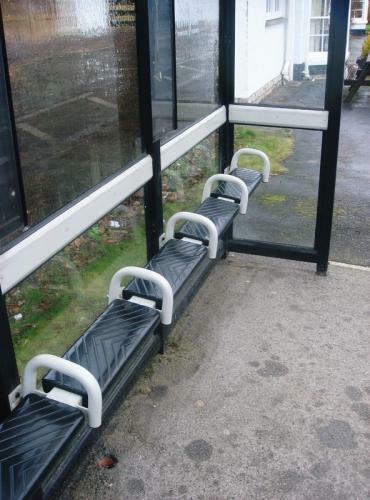 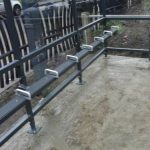 For quick entrance to bus helping bus flow. 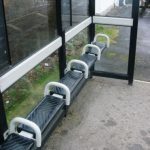 At all shelters we are working to provide shelter when waiting for bus. 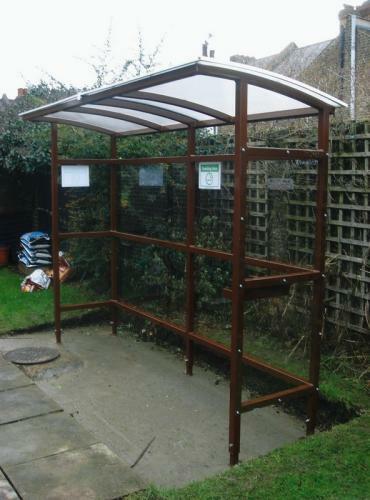 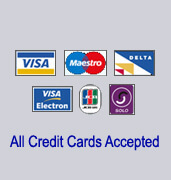 Get to their destination please 02476 451636 or email us at sales@allshelters.co.uk.